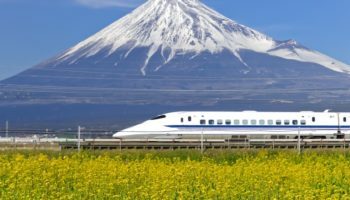 The Japanese capital city of Tokyo is a large, energetic and incredible destination. 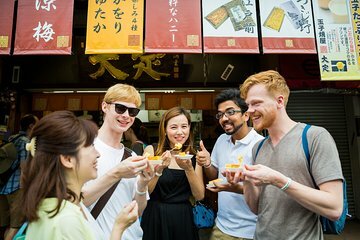 In the most populated city in the world, you’ll be able to tour temples, dine on countless Japanese culinary delicacies and shop in some of the world’s biggest and most unusual malls. With so much to do, see and explore in Tokyo, planning your own itinerary can be overwhelming. 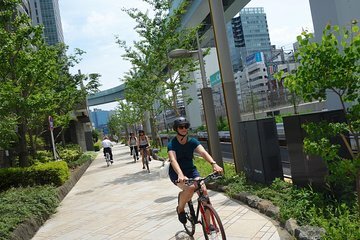 Make it simpler by sticking to these top tourist attractions in Tokyo. You might call it the Tokyo Metropolitan Government Building, but locals refer to it simply as Tochō. Either way, the building is a complex of three different structures, within which most of the government of Tokyo works each day. Designed by the architect Kenzo Tange, Tochō is a staggering 48 stories tall, but at 33 stories there is a split. This gives the building the look of a Gothic cathedral, but there is still no doubt that it is a contemporary structure. It offers an observation platform where you can admire the sprawling district of Shinjuku below you. 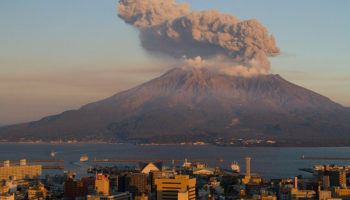 On a clear day you might even catch a glimpse of Mount Fuji to the west. Access is free. Within the Chiyoda Ward of Tokyo is a place known as Akihabara, a major shopping and electronics district. 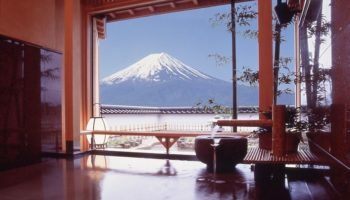 While plenty of local residents flock here for all sorts of reasons, it is definitely a top pick for travelers, especially if you’re looking to experience a different side of Japanese culture. Akihabara is known primarily for two things: Tech shops and otaku culture. If you’re fascinated by the tech-savvy Japanese, then Akihabara is the place to see the new and wonderful in technology. As a center of Japanese otaku and anime culture there are dozens of stores specializing in anime, manga and other collectables. There are also several maid cafes, where employees dress as maids and act like different anime characters. 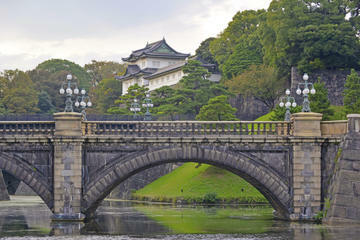 The Emperor of Japan’s primary residence is the extraordinary Imperial Palace in Tokyo. Far more than just a single palace, the area is a sprawling park occupying a staggering amount of land in the heart of the metropolis. Many of the outer gardens are open and free to the public, allowing you to stroll through green parks, admiring the water-filled moat and cherry trees all around you. In April, when cherry blossoms are in full bloom, this becomes one of the best spots in the city for photography. In the past, the Imperial Palace was known as Edo Castle, home to samurai warriors. It might come as a surprise to you to find an Eiffel Tower inspired structure in the middle of Tokyo. Yet, there it is! The lattice tower painted in bright orange and white is the second tallest structure in all of Japan, and it is one of the most easily recognizable landmarks in the city. Built in just 1958, Tokyo Tower is primarily used for communication and broadcasting. However, it is possible for you to visit one of the two observation decks, both of which can offer a spectacular view of the city below. 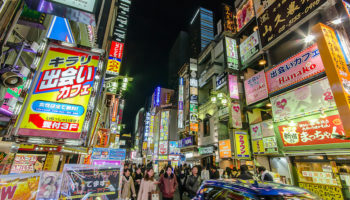 The ward of Shibuya in Tokyo is known for its busyness and its abundance of shops, restaurants and nightlife that operates virtually 24/7, 365 days a year. A must-see part of Shibuya is the enormous pedestrian crossing directly in front of the Shibuya Station’s Hachiko Exit. Giant neon screens above display advertisements in bold colors with flashing lights, and the pedestrian crossing is flooded with people at every change of the stoplight. You might recognize the Shibuya area from films or television shows, because it is the perfect way to convey the population density of this enormous city. 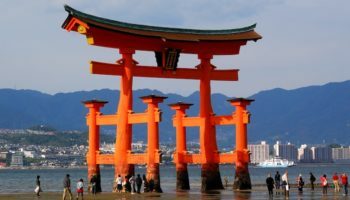 When many people think of Japan, what comes to mind is the skyscrapers, the bustling streets and the big shopping areas. That’s why it is such a delight to come across the Shinjuku Gyoen National Garden, an area that belonged to the Naitō family in the Edo period. Today, the gardens are open to the public. 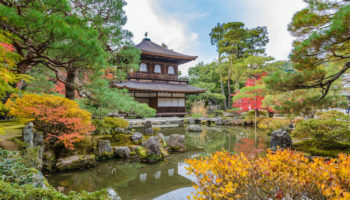 There are three beautiful and distinct landscape designs visible in Shinjuku Gyoen National Garden: English garden landscaping, French formal landscaping and traditional Japanese gardening. You can have a picnic, stroll along the paved walkways, admire the large greenhouses or just stop to see the over 20,000 cherry trees that fill the gardens. The Meiji Jingu, or Meiji Shrine, is one of the most important tourist attractions in Tokyo. The shrine is Shinto, and it is dedicated to the spirits of the Emperor Meiji as well as his Empress. It was founded in 1920 as a way to honor the death of the Emperor who was responsible for the Meiji Restoration. Made of copper and Japanese cypress, the shrine is now just a small part of the overall complex. Visit to admire Meiji Shrine, tour the incredible works in the Meiji Memorial Picture Gallery or visit the Treasure Museum. In Tokyo’s Ueno District is the Ueno Park, which was built on the lands of a former temple. 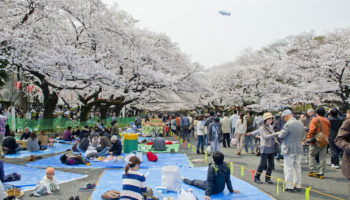 Designated as a public park toward the end of the 19th century, Ueno is most visited during the spring when the cherry blossoms are in full bloom. However, Ueno Park is an incredible Tokyo attraction throughout the year thanks to the several museums contained within. 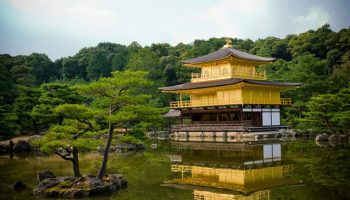 You’ll also find ponds, shrines, gardens and over 9,000 trees. Ueno Park is free to all and open day or night, making it an incredibly popular spot for both locals and travelers from around the world. Seafood and sushi are big staples of the Japanese diet, but at the Tsukiji Market it is possible for you to see exactly where chefs and restaurants find their catch of the day. Tsukiji is a wholesale fish and seafood market, and it is the largest on the planet. The inner market is where wholesalers purchase seafood in tremendous amounts, but the outer market is where you can snag just enough fish for dinner, or you can dine at sushi restaurants that truly do have the freshest fish possible. For the best chance at experiencing the full bustle of the market, get there early. Most shoppers arrive before dawn, and by mid-morning the whole operation has largely shut down. Japan is home to thousands of temples, but the oldest of them all is the Sensoji Temple in Tokyo. By most accounts, the temple’s history dates back to the year 645, making it over 1,400 years old. During the Second World War, much of the temple was destroyed, but it was rebuilt afterwards in the original style. This makes Sensoji Temple a reminder of the resiliency of the Japanese people and an example of new beginnings. The entrance to the temple is the enormous Thunder Gate with hanging lamps, and it is the base of an annual festival held there each spring. When you visit Sensoji Temple, don’t forget to spend some time at Nakamise-dōri, the street leading to the temple where you can buy souvenirs, snacks or even have your fortune told. Which attractions in Tokyo do you consider to be the most interesting?